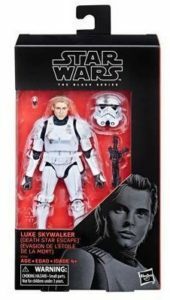 Disney Park Exclusive 6″ Black Series First Order 4 pk. 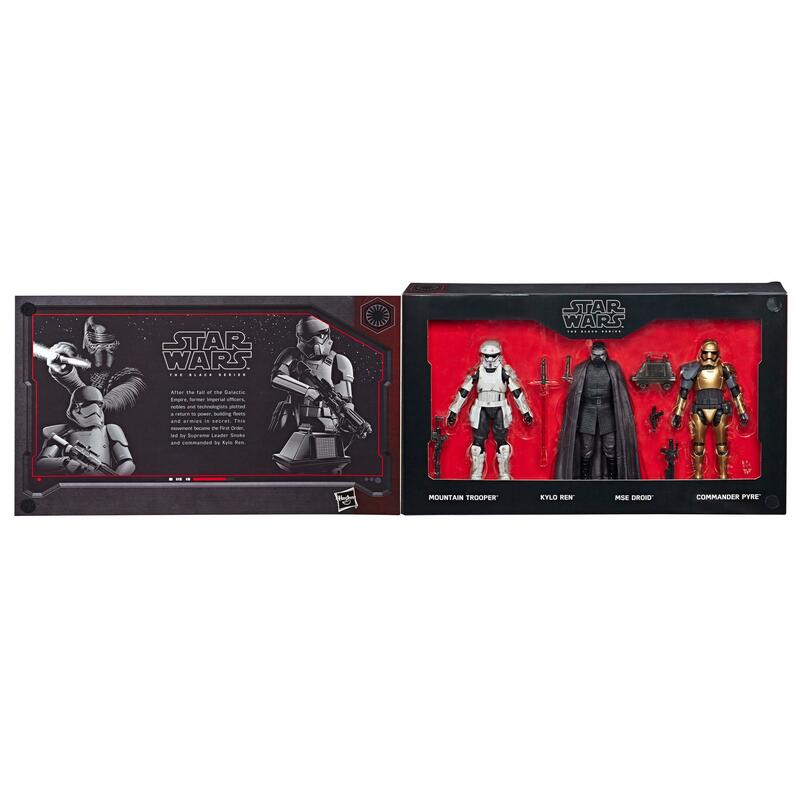 Hasbro.com has posted a listing for an unannounced Star Wars Resistance and Galaxy’s Edge inspired Disney Park exclusive featuring a 6″ Black Series “The First Order” 4pk. 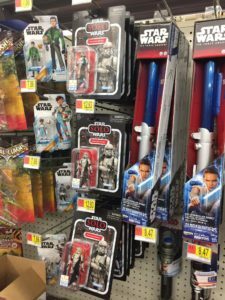 It includes Kylo Ren, and Mountain Trooper, Commander Pyre and MSE Droid. Click on through for the images. Thanks to MandaloreClone5 for the heads up. 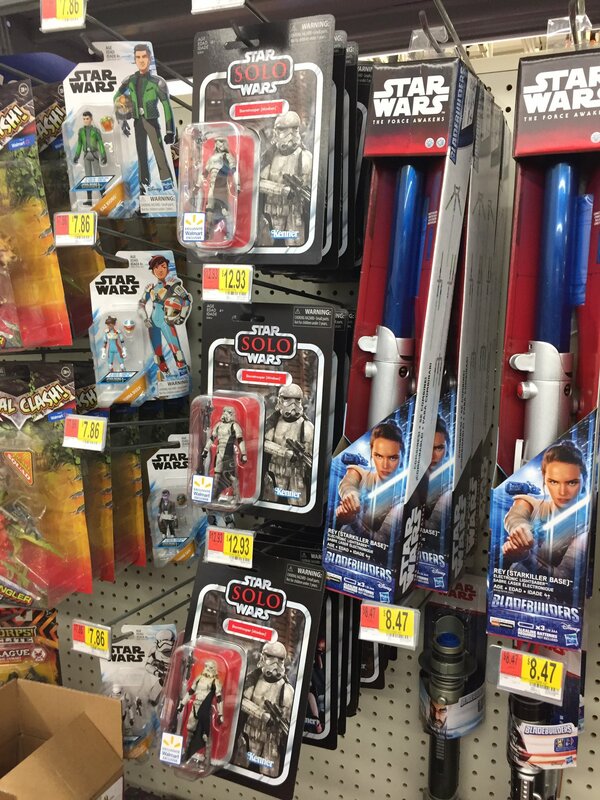 We’ve read and received several reports that the long-delayed Walmart Exclusive 3.75” TVC Mimban Stormtrooper has finally started to hit stores. The image above was from a store in Atlanta, GA. via darthdj666. 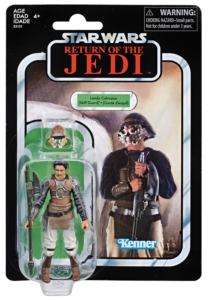 Update: if you’re looking to use Brickseek as a method of tracking these down, be sure to use the regular assortment code for the Vintage Collection (239252624) as the Mimban Stormtrooper quantities are tied to that number rather than its unique product SKU. 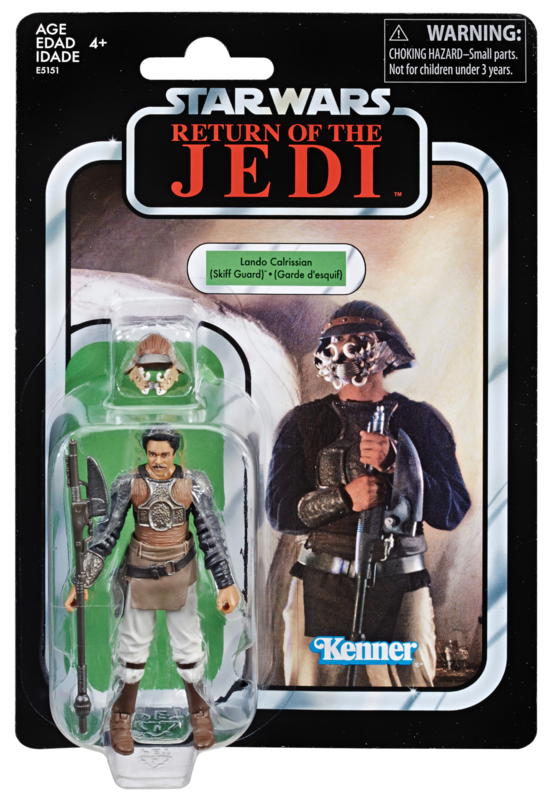 Walmart is now taking preorders for their exclusive Vintage Collection Lando Calrissian (Skiff Guard) figure. Thanks to Frank L. for the tip. 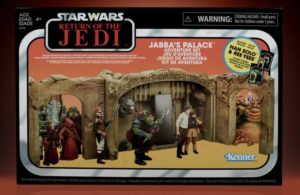 Hasbro’s making playsets great again with the Jabba’s Palace Adventure Set coming exclusively to Walmart. 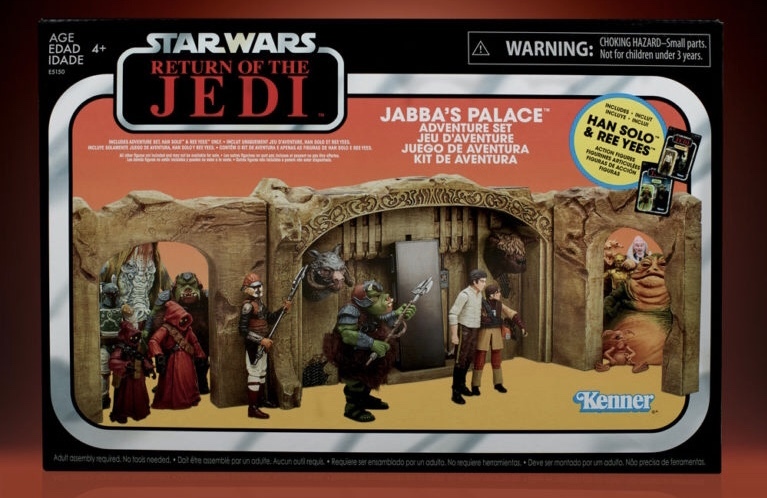 The playset also includes carded versions of that jerk Ree-Yees and the Han Solo with Carbonite Block. 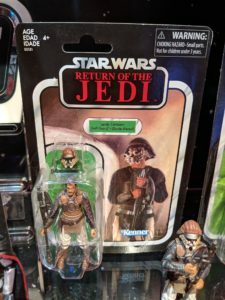 Thanks to the social media accounts for Justin LaSalata, Galactic Hunter/Adam Pawlus, Star Wars Action News, JediNews, YodasNews, Victoria’s Cantina and Matt Guzy for their on-site coverage of the Hasbro panel and presentation at Toy Fair 2019. 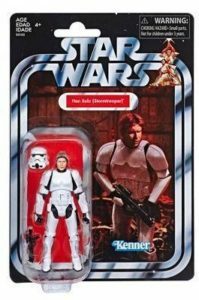 Target is also taking preorders for their exclusive Vintage Collection Han Solo (Stormtrooper Disgusie) figure. Release date is May 12. Today is going to be a very busy day for preorders!